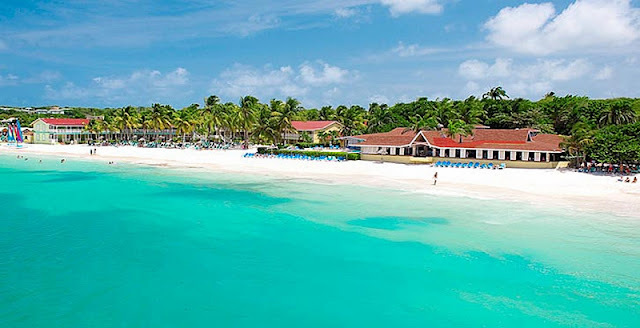 Grand Pineapple offers all-inclusive vacation in Jamaica or Antigua - Two resorts provide great, affordable family vacations in the Caribbean. 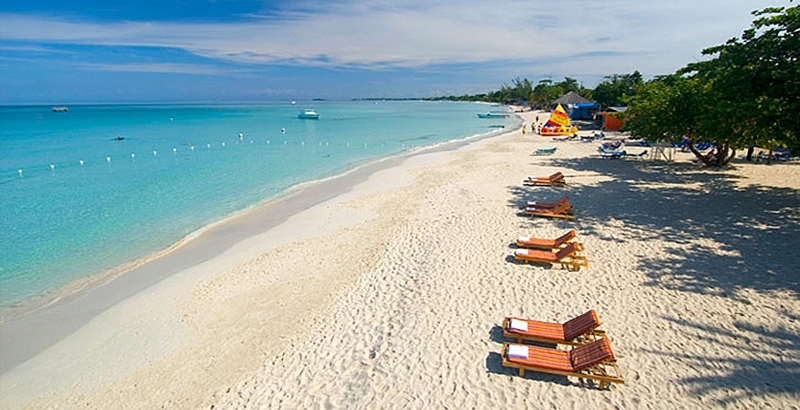 Set on 250 feet of the most beautiful white sand along Negril's world famous seven-mile beach. Grand Pineapple is within walking distance to the village's shopping district and craft markets. On the island of Antigua, Grand Pineapple Beach is situated on a stunning white curved beach that stretches along 1,600 feet of coastline. The perfect authentic Caribbean experience is waiting . . .
Book now and get up to 60% off for a limited time!